RUPERT – George Knighton McGee, a 74-year-old resident of Rupert, passed away Monday, May 28, 2018, at St. Luke’s Boise Medical Center. He was born in Rockford, Illinois, June 26, 1943, the son of Harold Edwin and Marion (Knighton) McGee. George served as an officer in the United States Army for 20 years, earning the Bronze Star in Vietnam and retiring as a Major. After retiring from the Army, George worked as a project manager for Boeing and then as a facility engineer at Naval Station in Everett, Washington. 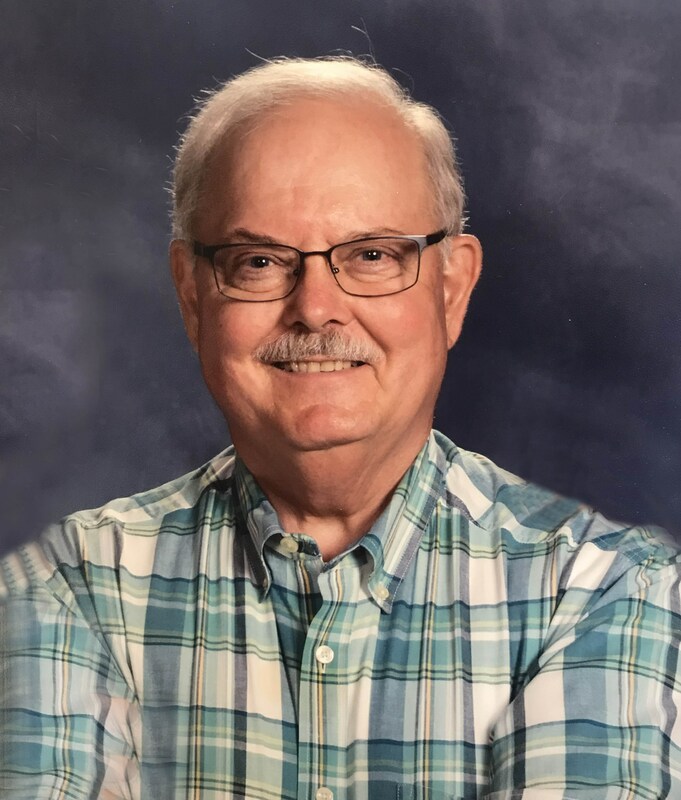 A loving husband, father and friend, George was an elder in his church, Sunday school teacher, and served with the Kairos Idaho Prison Ministry. On September 3, 1967, George married Susan Dianne Henry in Mt. Zion, Illinois. George is survived by his wife, Susan; son, Commander Matthew McGee, USN Retired and wife, Suzanne of Oak Harbor, Washington; daughter, Cathlin McGee of Clarkston, Washington; daughter, Sara Bortz and husband Dennis of Albion, Idaho; and three grandchildren, 2nd Lieutenant Emily Badger, USAF (Trent 2nd LT, USAF), Rachel Graham (Tanner Airmen, USAF) and Henry Bortz. The funeral will be held at 11 a.m. Saturday, June 2, at First Presbyterian Church, 2100 Burton Ave., in Burley, with the Rev. John Ziulkowski officiating. Burial, with military rites accorded by the Mini-Cassia Veterans Group, will follow at Riverside Cemetery in Heyburn. Friends may call from 6 until 8 p.m. Friday, June 1, at Rasmussen Funeral Home, 1350 E. 16th St., in Burley, and from 10 until 10:45 a.m. Saturday, preceding the service at the church. Memorial suggestions include: Kairos Idaho Prison Ministry, Samaritan’s Purse, and First Presbyterian Church Burley, Idaho.